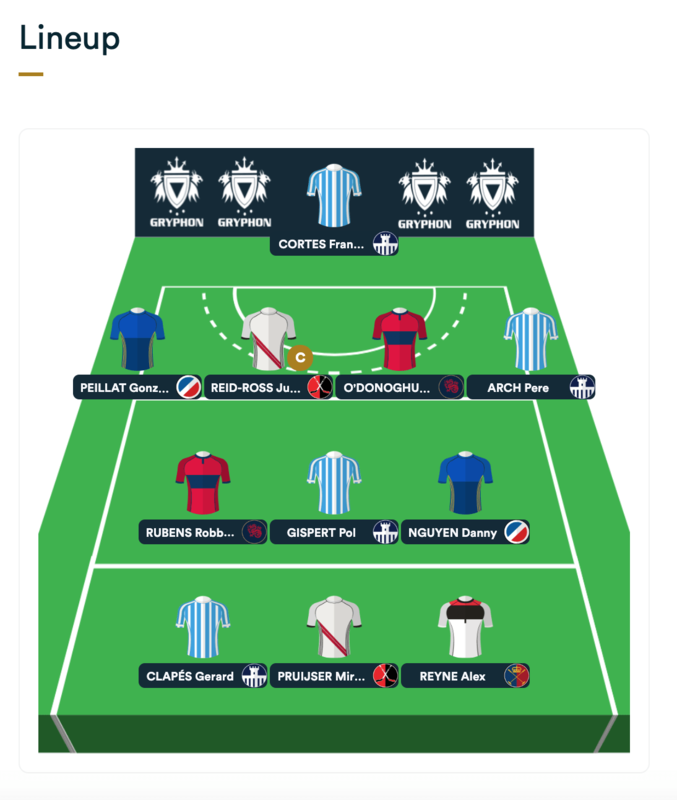 Today Fan Arena and Scorrd launched the official fantasy game for the 2019 Euro Hockey League knockout stage. The EHL Fantasy League is the second hockey fantasy game by Scorrd. It follows the successful first Scorrd Fantasy League for the 2018 World Cup in India. In Eindhoven the 16 best hockey teams will battle for the prestigious EHL title. The event runs runs from April 17-22, 2019 at HC Oranje-Rood. Over a 1,000 teams have already pre-registered to get involved in the EHL edition, plotting how to spend their budget of €100m on the best hockey talent. Just like last year, fans earn points based on the player’s performance on the pitch. The scoring system has both objective and subjective points. The objective points include: field goals, stroke goals, clean sheets, saves and cards. The subjective points are awarded to players that might not have scored a high number of fantasy points, but were nevertheless important for their team. We’ve added a new feature: fan voting. Fans will be able to vote after the match and the bonus points will be automatically awarded in the game once the poll closes. Will you be able to afford to put SV Kampong’s David Harte in the same team as HC Oranje-Rood’s Thomas Briels and still have money left to get Mats Grambusch, Gonzalo Peillat and Billy Bakker in your line-up? Contact us to discuss the opportunities that a fantasy game will bring for your sports league.